A limited edition corset made from a rare vintage brocade fabric. 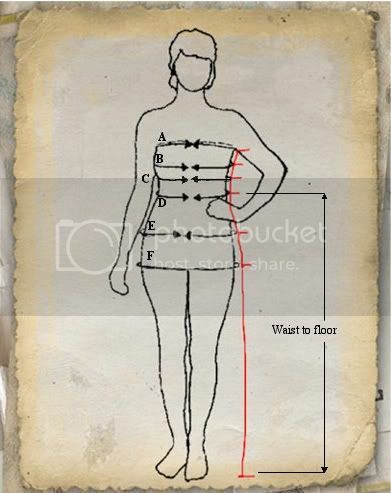 This is a brilliantly simple, elegant and versatile corset. It is one of our favourite types of corset for everyday wear or underwear because they are so comfortable and adaptable to any situation. You can wear these under or over clothing and having the lacing at the front can be so handy on some occasions.